ated high voltage cables, plus the added benefit of retarding and deterring corona discharges. conditions, there is no cracking of the insulation. 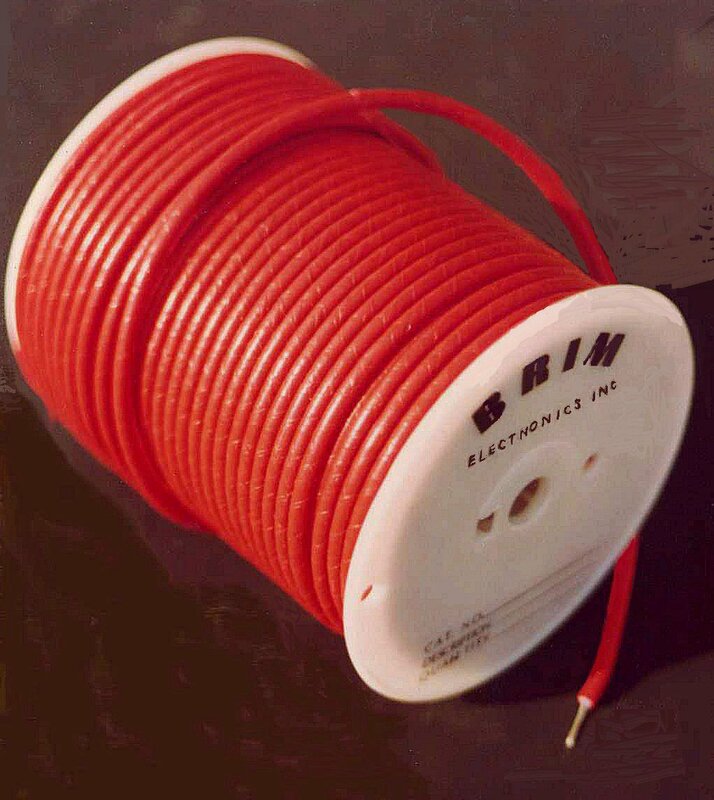 Cable construction meets & exceeds MIL-W-16878D. the thickness of the jacket. & a color-coded jacket overall. Stripped colors are also available to order. STD. P-U: 250', 500', 1000'. RoHS compliant+. LARGER GAUGE CONSTRUCTIONS ARE AVAILABLE TO ORDER. +Except for Red, Orange, Yellow. Conductors are silver plated copper dip coated with PTFE insulation. designs. STD. COLORS: WHITE, RED, BLACK, GREEN. STD. P-U: 1000' RoHS compliant. and can handle continuous heat up to 300ºC, with 600V electrical performance. Gray, Orange. Single and double tracer/stripe colors, or other colors are available to order. +Nickel Plated copper conductor for 250°C applications is available to order. ++Wrapped PTFE constructions per MIL-W-16878/21 are available to order. 8 AWG THRU 4 AWG--TAPE WRAPPED PTFE PER MIL-W-16878/22. Solid & 19 stranded constructions available to order. Tape wrapped PTFE per MIl-W-16878/20 is available to order. Constructions in 7 strands are available to order. wrap, PTFE impregnated fiberglass tape, PTFE impregnated fiberglass braided jacket overall. insulation. MIL-W-22799/1 (Class 1: Stranded Silver plated conductor for +200°C). MIL-W-22759/2 (Class 2: Nickel plated copper for +260°C. OPER. VOLT. : 600 Volts. CONSTRUCTION VARIATIONS ARE AVAILABLE TO ORDER. RoHS compliant.